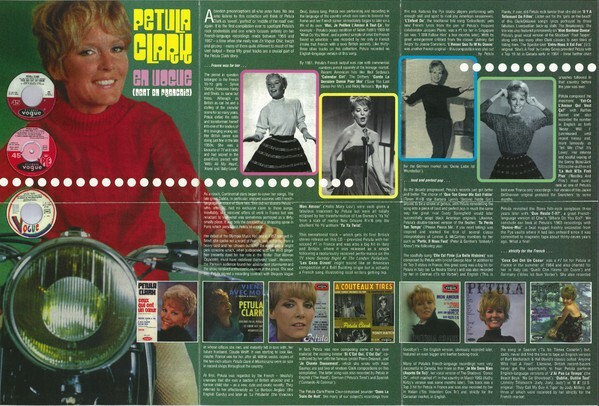 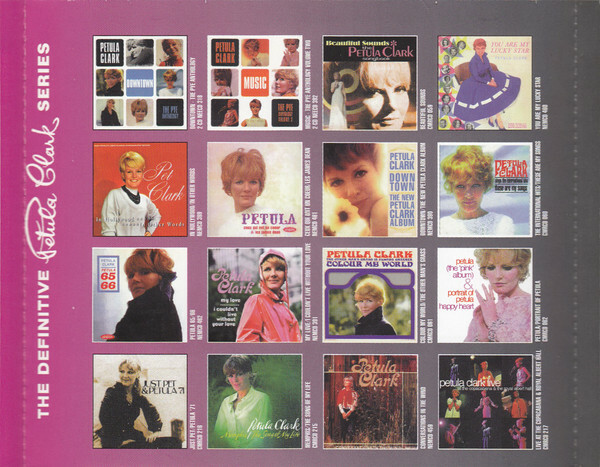 This is a long-overdue double-CD volume, assembling 50 of Petula Clark's rock & roll sides cut for France's Vogue Records during the years 1959-1967. 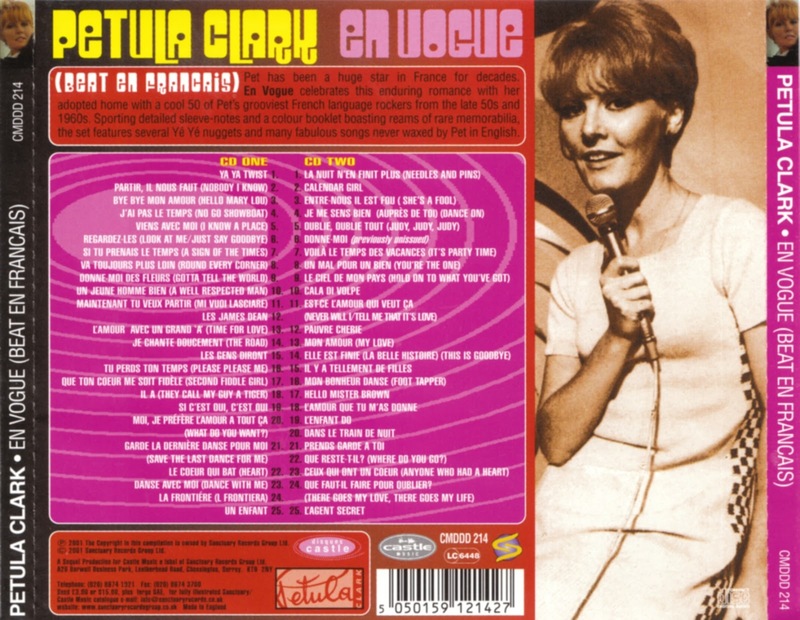 Some of the music, such as "Partir, Il Nous Faut" (aka "Nobody I Know") skew very close to MOR pop, but most of it is unimpeachable in its origins and intent, and enough of it is familiar to English-speaking audiences ("Bye Bye Mon Amour" being a translation of "Hello Mary Lou" and "Viens Avec Moi" being "I Know a Place," etc.). 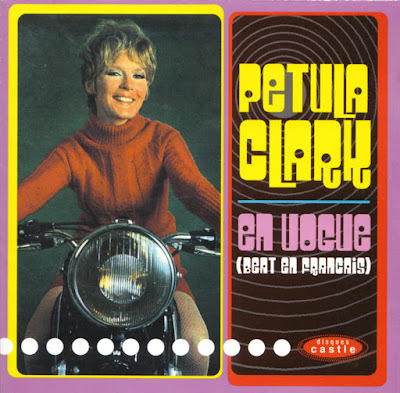 Some of the French versions of Clark's English-language hits, such as "Si Tu Prenais la Temps" (aka "A Sign of the Times") are interesting to hear for the differences in their arrangements, which expose different instruments from their familiar recorded versions. 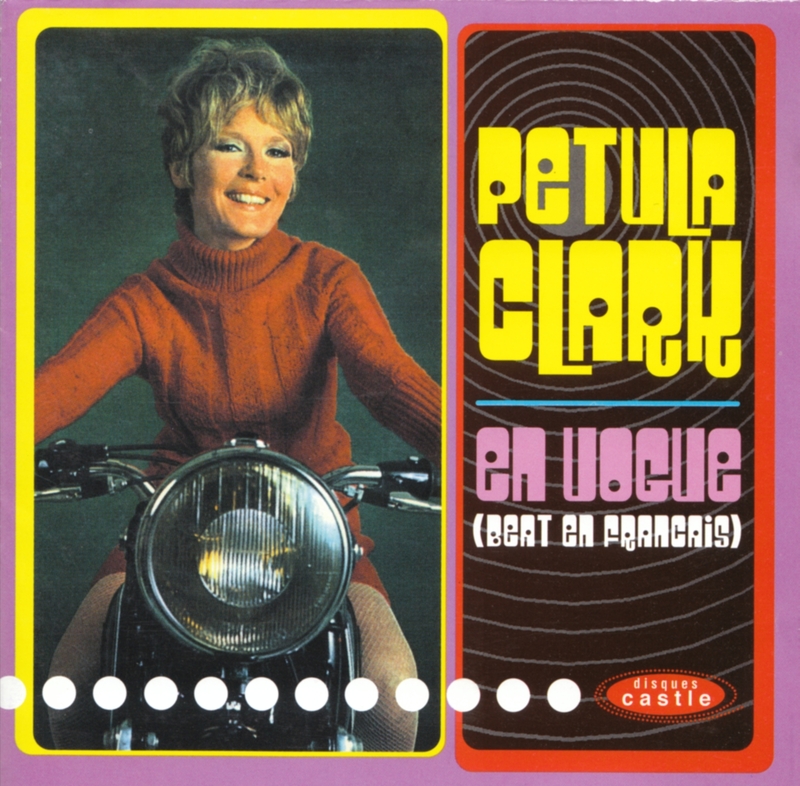 Additionally, she does amazingly well with Ray Davies' "A Well Respected Man" (aka "Un Jeune Homme Bien"), a song for which one wouldn't expect Clark to have excessive affinity, and "Tu Perds Ton Temps" (aka the Beatles' "Please Please Me"). 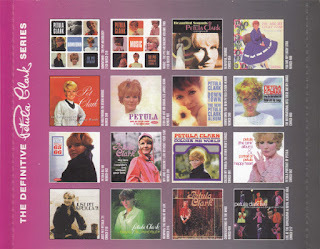 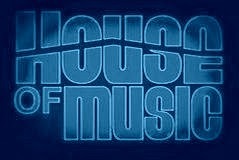 There are also numerous tracks unique to the French pop marketplace that are decent early-'60s-style pop/rock, obviously influenced by such artists as Neil Sedaka and the slick Brill Building sound, plus some adaptations of familiar melodies ("Enfant Do" being "Cotton Fields" in French garb) -- and there's at least one jewel of a composition here, "L'Amour Que Tu M'As Donne," that ought to have been translated into English, plus one previously unissued track, "Donne Moi," that's got a harder electric sound than most of Clark's music. 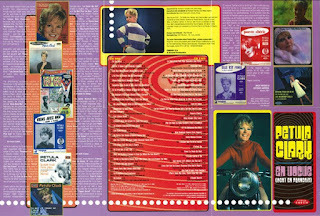 The sound is excellent and the annotation by Mick Patrick and Richard Harries is exceptionally thorough.